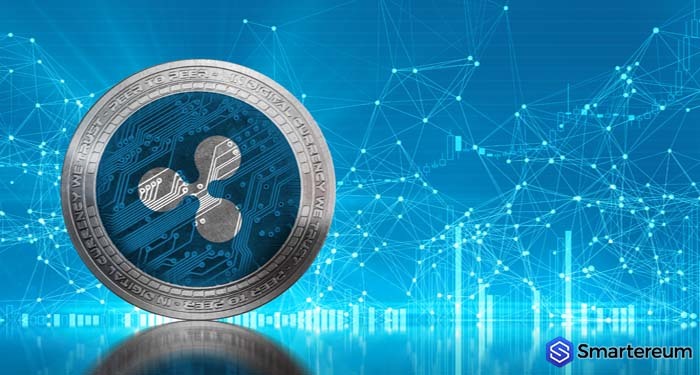 Ripple is one of the strongest companies in the blockchain and cryptocurrency space. This is because Brad Garlinghouse has a solid team that is made up of people who share the company’s vision and look forward to a time when this dream will become a reality. 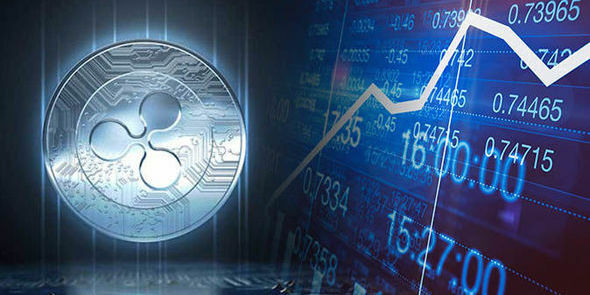 Even when the entire industry was facing pressure due to the slump in cryptocurrency prices, Ripple continued to thrive. 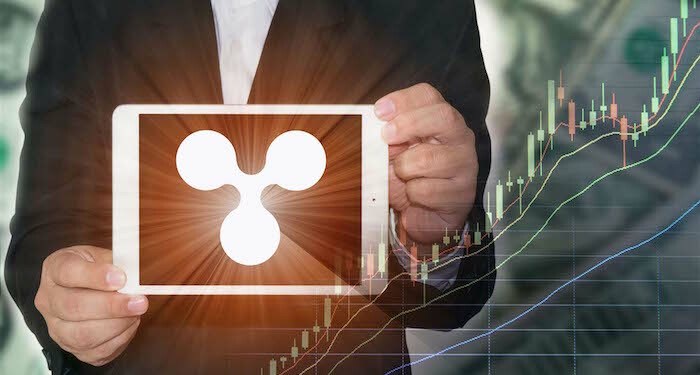 The discouraging price struggles of the XRP and other tokens didn’t prevent the company from carrying on with its ambitions. The Melinda Gates Foundation is interested in making the transfer of value easier for the unbanked people of the world. This is why the Melinda Gates Foundation has adopted Ripple’s technologies to reach out to these members of society that don’t have access to central financial organizations. 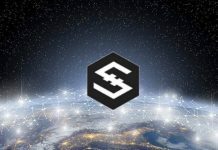 Using the xRapid, and xCurrent technologies, unbanked people will have access to good services. Apart from Mojaloop, the San Francisco based company is working on creating better payment corridors globally and specifically in places like Africa, Middle East and SE Asia. This would save businesses from the latency and high costs of centralized institutions. On Twitter, the company talked about how much progress Mojaloop has made since it was launched. This technology is being used to enable interoperable payments across Africa and Mowali by MTN and Orange. This is a great step toward financial inclusion according to the post by Organe. Now that Ripple is trying to penetrates the Chinese market, we should expect more breakthroughs. 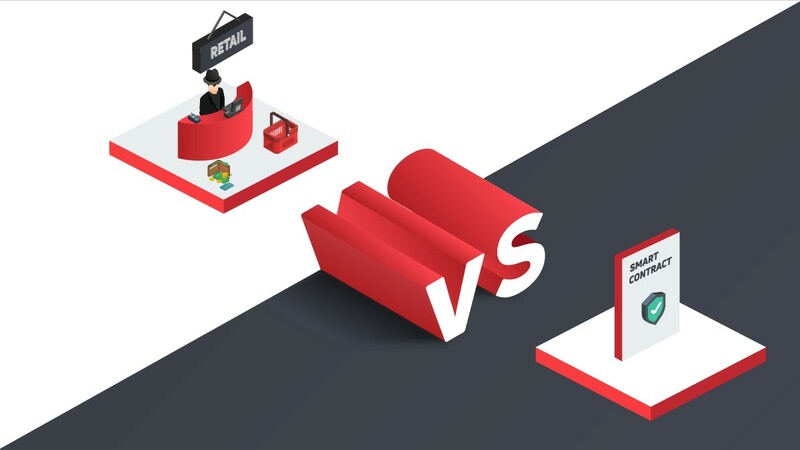 The company is offering China cheaper alternatives to expensive payment settlement platforms and this is profitable for an industrialized economy. There will many use cases of Ripple’s xRapid. This would lead to a surge in adoption and subsequently a hike in the global price of XRP. 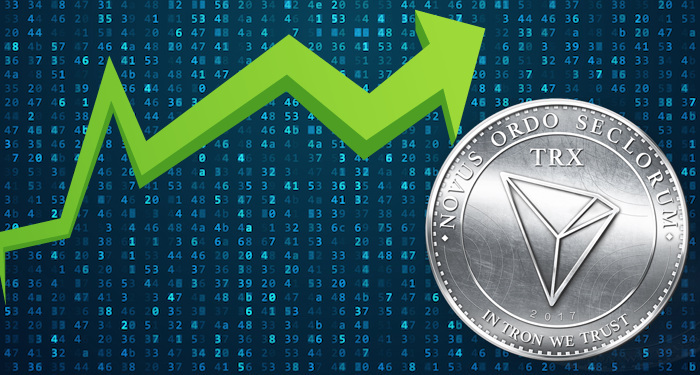 Still the second largest cryptocurrency per market capitalization, the price of the XRP token is currently stable. The sellers have been dominant since on Friday last week but the buyers are now in control on a technical level. Still, this isn’t the best time to consider longs. Taking a neutral stand for a while will be a good idea. This is because the bulls are struggling to hold on to the January 30th gains. The price of XRP may be supported for a few trading sessions but it’s still better for traders to wait for a price surge above the January 30th high. This bullish move is going to automatically trigger buying that may take the price of XRP as high as $0.42. 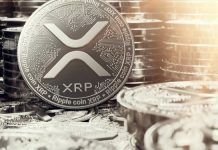 Dalmas Ngetich, from NewsBtc, suggests that the XRP bulls will only take full control of the market if they are able to surge above the January 30th high. The trading volume will also need to increase. At the time of writing, XRP is trading at $0.290624. This shows that it is down by 2.74% and down against BTC by 0.89%. The trading volume over a 24 hour period is $453,431,702 and the market capitalization is $11,964,767,372. 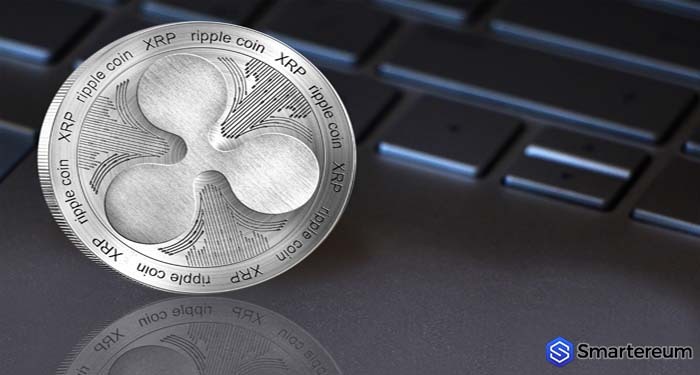 Do you think the ASEAN market will help the price of XRP grow? Comment below.